Ever send yourself an email just so you don’t forget to do something later? 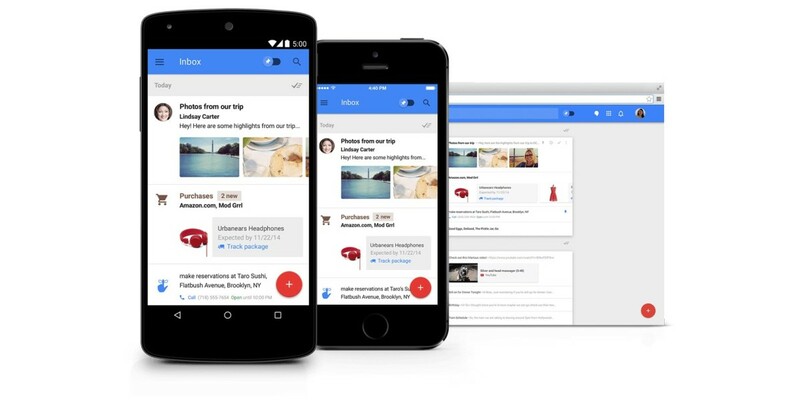 Google’s caught on, so its Inbox app will now suggest you set a reminder instead. Anytime you input your own email into the recipient box on the app, A little pop up will appear asking you whether you’d rather set a reminder via the app instead. Personally, I would usually email myself to quickly access a file on another device before becoming privy to services like Pushbullet or using cloud options for larger files. It’s a pretty common scenario, so it would be nice to see Google suggest you upload a file to drive as well when you try to attach something. In any case, it’s a small but useful addition, and a good way to let Inbox users know how to better take advantage of the app’s features.